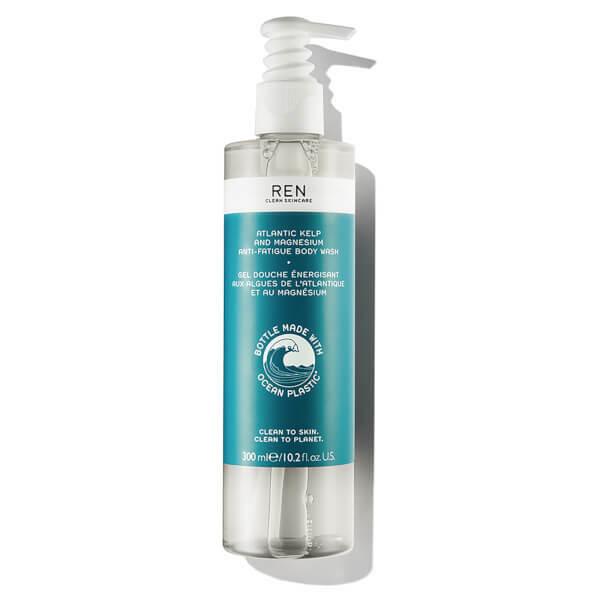 Refresh sluggish skin with REN Atlantic Kelp and Magnesium Anti-Fatigue Body Wash; the award-winning cleanser now housed in a 100% recycled bottle, with 20% reclaimed ocean plastic. Lathering over the body, the nourishing body wash effortlessly eliminates daily dirt and impurities from skin. The formula is enriched with Atlantic Kelp Extract, which ensures skin is comfortably hydrated and ultra-smooth. 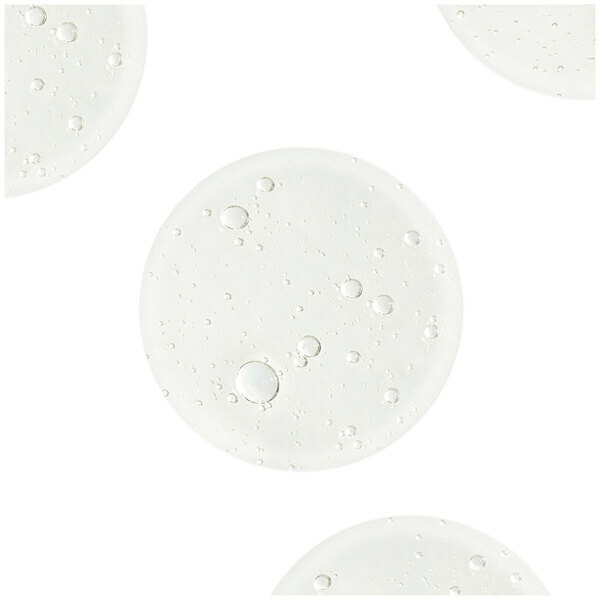 The shower gel also boasts a blend of Plankton Extract and Magnesium, which seeks to energise the body by encouraging cell renewal and reducing stress damage. Finished with a signature dose of REN’s anti-fatigue essential oil blend, the body wash not only cleanses the skin, but has an uplifting effect on the senses. Aqua (Water), Cocamidopropyl Betaine, Disodium Cocoamphodiacetate, Lauryl Glucoside, Decyl Glucoside, Sodium Chloride, Glycerin, Glyceryl Laurate, Inulin, Magnesium PCA, Rosmarinus Officinalis (Rosemary) Leaf Oil, Pelargonium Graveolens (Geranium) Oil, Salvia Sclarea (Clary Sage) Extract, Coconut Acid, Cupressus Sempervirens (Cypress) Leaf/Stem Extract, Panthenol, Parfum* (Fragrance), Sodium Benzoate, Potassium Sorbate, Laminaria Digitata Extract, Citric Acid, Sucrose, Sodium Levulinate, Plankton Extract, Lecithin, Citronellol, Geraniol, Limonene, Linalool.